These prices are from the Chicago, IL/Hammond, IN ad. 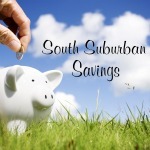 Click here to see your local ad! 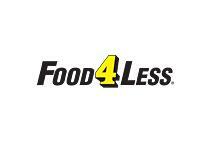 Food4Less doesn't have a coupon policy on their website, but CLICK HERE for the policy they emailed me. 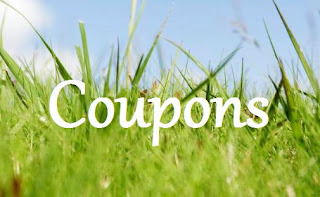 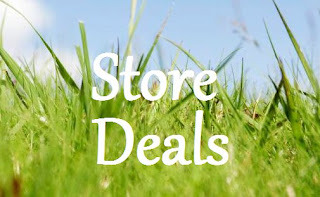 Find printable coupons at Coupons.com, RedPlum, Kellogg's, Hopster, Grocery Coupon Network, and SmartSource for more savings!